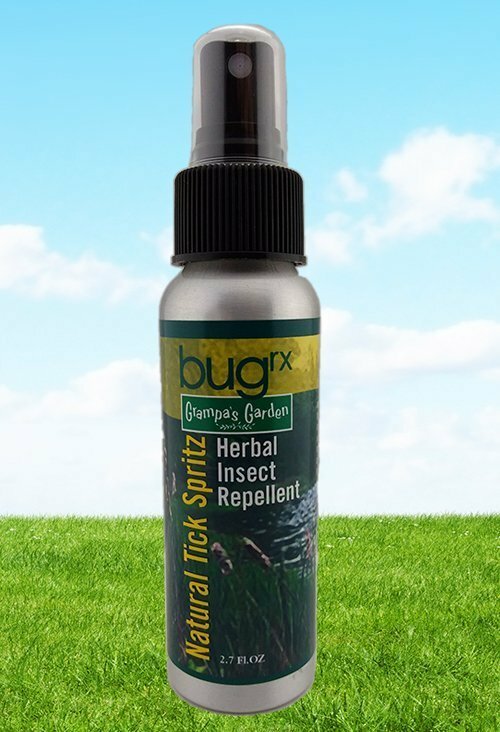 Our blend of pure plant essential oils will help keep the ticks away all season when used regularly while outdoors. 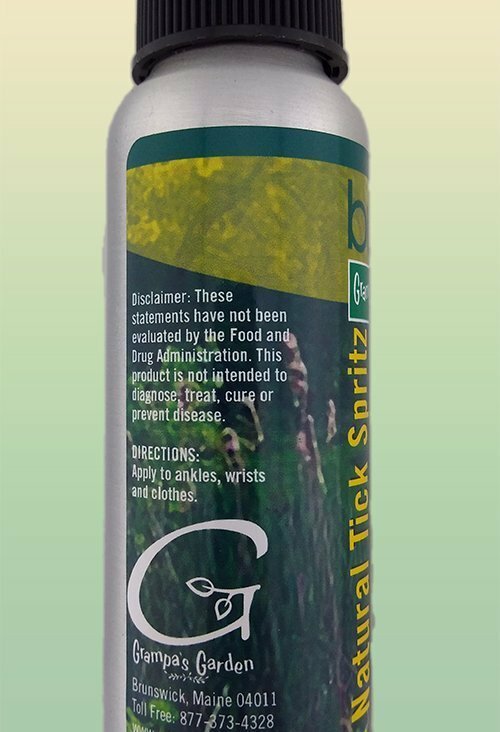 All Natural Tick Spray – Apply to ankles, wrists and clothes. These statements have not been evaluated by the Food and Drug Administration. 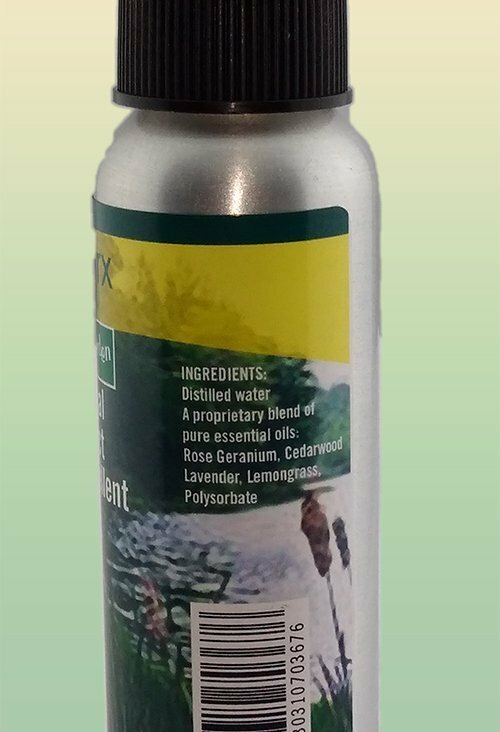 This product is not intended to diagnose, treat, cure or prevent desease.